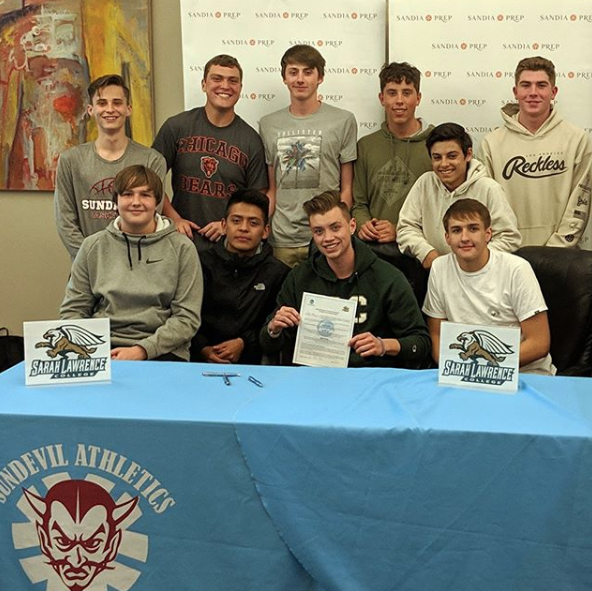 Senior David Gelb ’19 officially signed a letter of intent to attend and play basketball at Sarah Lawrence College. David has been a stalwart player on the Sandia Prep Varsity Basketball team since his sophomore year. David finished his career with 591 points, 382 rebounds, and 254 assists. 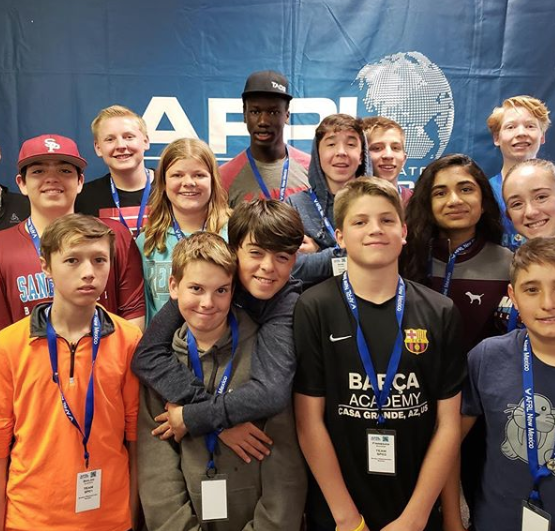 Eighth-grade engineering students competed in the Air Force Research Laboratory (AFRL) Robotics Challenge. The challenge included online assessments evaluating students understanding of the concept of systems, binary, and the BASIC programming language. 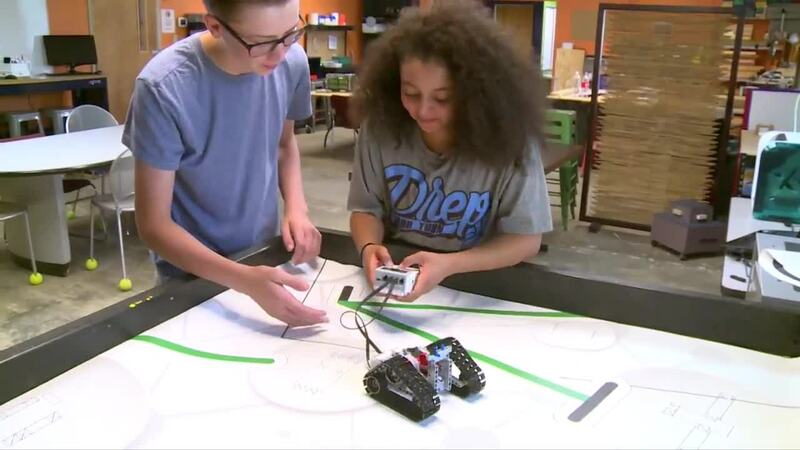 Teams built their own BOE-BOT using the provided hardware and electrical components and learned how the program the robot to maneuver through mazes and other challenging obstacle courses using sensors. Student teams then competed to earn points in various categories including performance, quiz bowl, and obstacle courses. 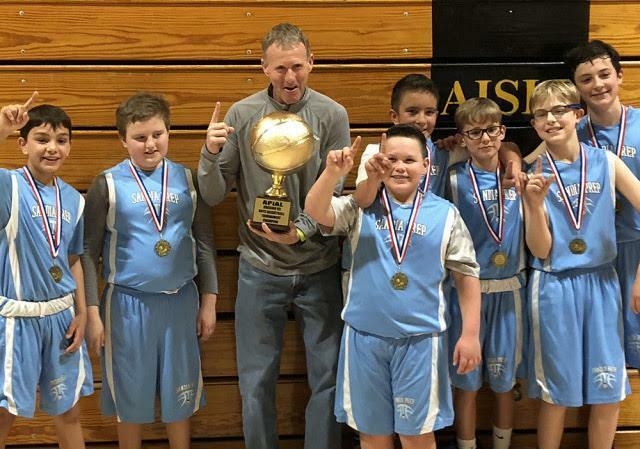 Congratulations to Coach Tommy Smith’s Boys 6th-Grade (Blue) Basketball Team who won the Albuquerque Parochial & Independent Athletic League (APIAL) Championship. The team had a record of 9-0 on the season, and they defeated Hope Christian in the title game. SummerPrep registration opens February 18! Sandia Prep’s summer camp is open to all students from grades Pre-K through high school. Over 70 academic, tech, art, and sports classes to choose from. 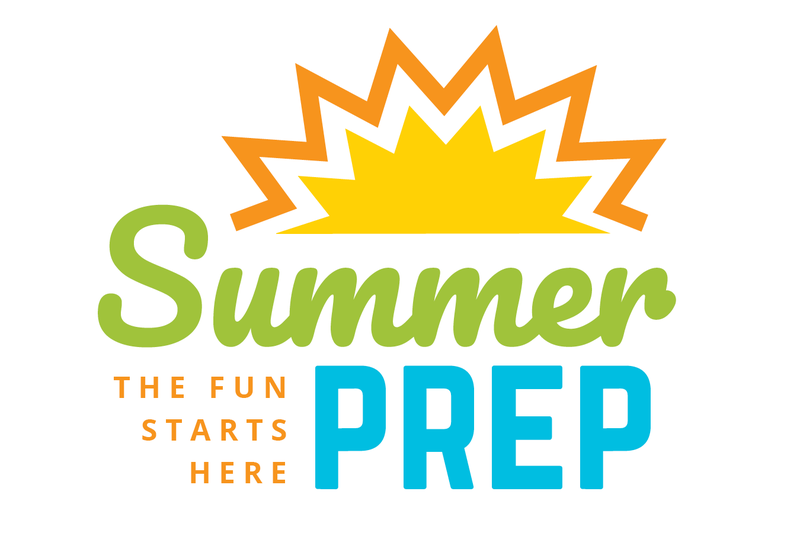 Join us this year for classes like Ninja Force, Dino Dig, Bootstrap Algebra, Weird & Wacky Science, Hogwarts School, Mission Impossible, Kids Cook, and 4 new theater productions including Lion King JR. and Frozen JR. It’s all at Summer Prep 2019! Click the headline to view the catalog. 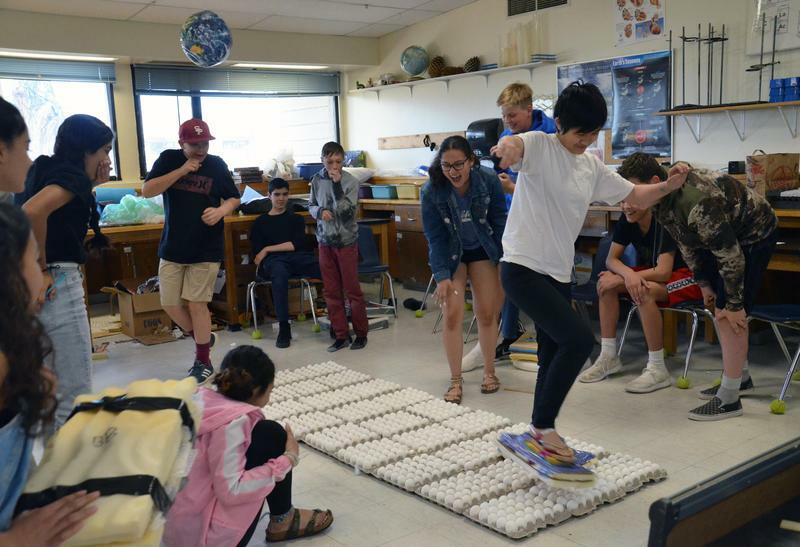 Gasps, laughs, and scientific discovery: Our middle school scientists tested their specialized "lighter-than-air" shoes and tried not to crack under pressure.